Do you like the sound of a vacation club that is member owned and member managed? Then you’ll be very interested in resales and rentals at the Perennial Vacation Club. For nearly forty years, the team at Perennial has been dedicated to its mission to, “…create vacations that enrich our members’ lives.” This vacation-minded organization is committed to operating as a not-for-profit entity, without shareholders or investors and their related demands and encumbrances. 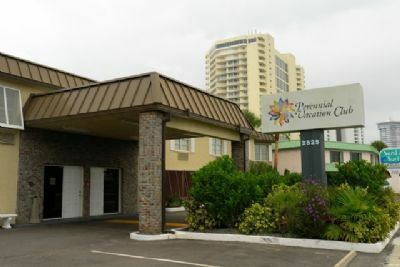 Members of the Perennial Vacation Club enjoy four home resort locations, two in the beautiful Lake Tahoe area, one in the hill country of Bandera, Texas (not far from Austin), and a beachside getaway in Daytona Beach Shores, Florida. 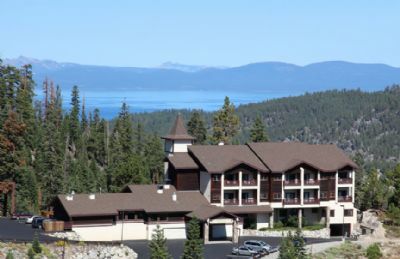 Eagles’ Nest sits high in the Sierra Nevada mountains overlooking sparkling Lake Tahoe. 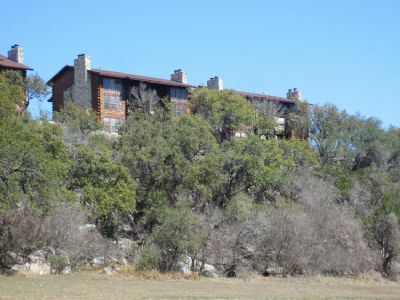 Perfect for year-round vacationing, this property is part chalet and part castle, and features studio timeshares, and one- and two-bedroom units. 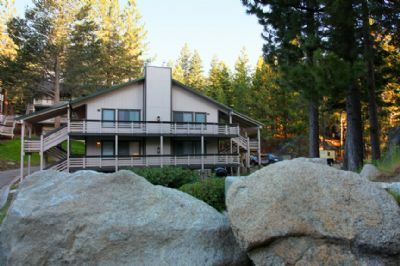 Lake Tahoe Retreat is a blend of modern design and rustic appeal. 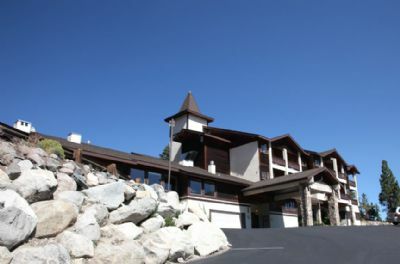 Situated on the rim of the Tahoe Basin and the eastern slope of the Sierra Nevada mountains, this Club resort has one-, two-, and three-bedroom condos. 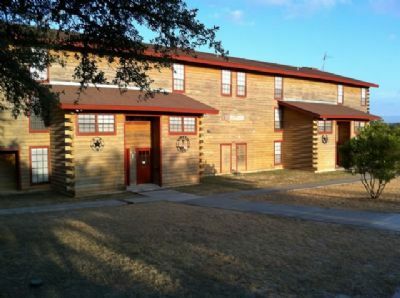 Bandera Homestead offers one- and two-bedroom condos with updated southwestern décor and charm. 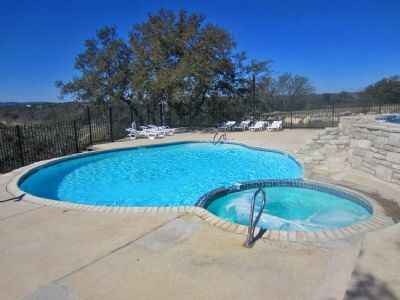 Located near the Medina River, this retreat is ideal for water sports, hiking, horseback riding, and taking in the sites of historic Old Texas or enjoying the contemporary fun of San Antonio’s River Walk. Just north of busy, attraction-laden Daytona Beach, is the quieter destination of Daytona Beach Shores. Here, the Atlantic Ocean laps the shore along wide, serene beaches and Club owners enjoy studio, or one-, two-, or three-bedroom condos overlooking the water. Contact Perennial Vacation Club Specialist Today!